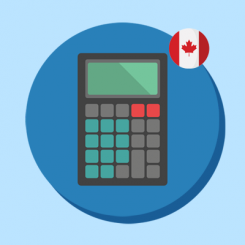 Sales tax setup to begin selling Canada-wide from Québec. 3. See the taxes calculated properly. 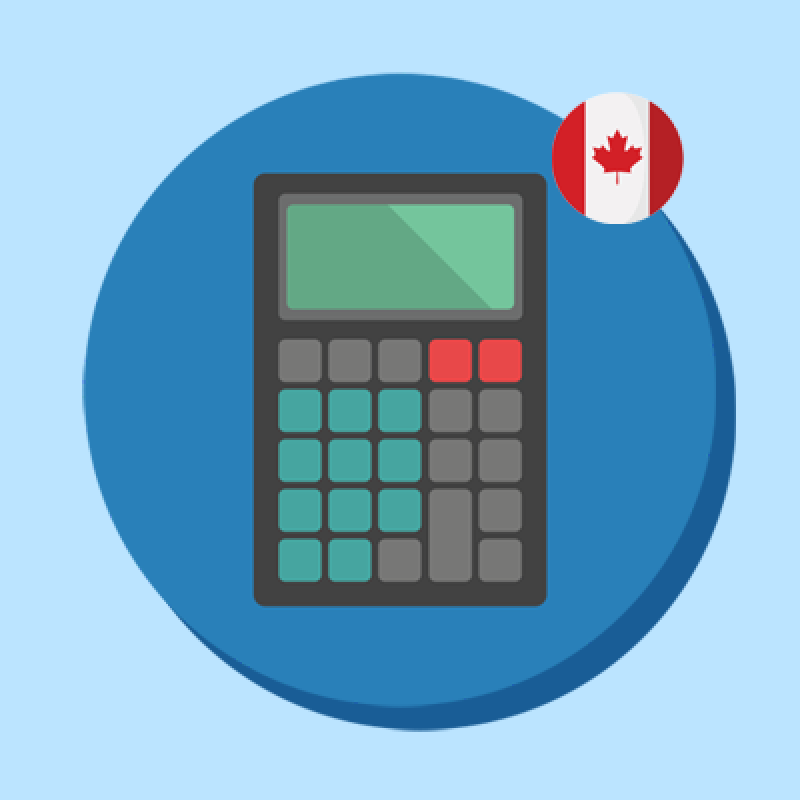 Populate all your taxes Rules, Rates & Zones from 2016 datas. Avoid taxes loss and surprises on your end of year tax report. Taxes priority for GST/QST calculations set. Store owners can start doing business online quickly. 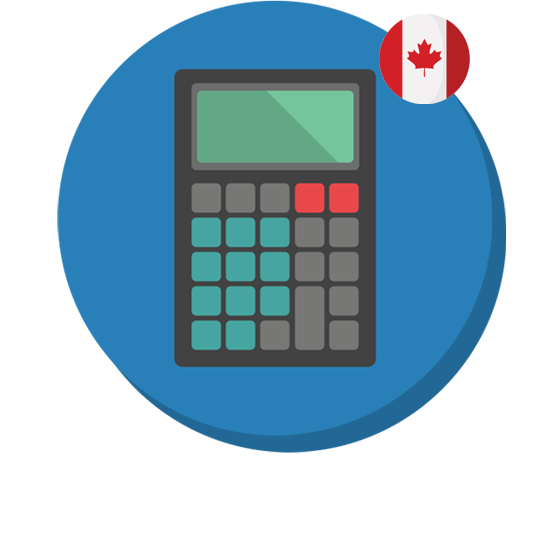 A custom module does your sales taxes calculations for you. For Free! At the helm of Maurisource are professionals with years of eCommerce experience who have the capability to work with the most complex projects. We’re passionate about Magento, which we use to deliver to you eCommerce solutions to increase your revenue and profitability as well as online conversion. But it’s not just about the technical, we also craft your story by building your brand which will pave the way for your success. Any concerns, pre-sales questions should be made through the form on the right or via our Support channel. Any specific customizations needed in Magento? Request a quote. Your request has successfully been sent. Message not sent, something went wrong! Mallea is an Excel Style software tool that allows you to extract your Magento product information and edit it in a safe and reliable way, helping you to more effectively manage your time and your online store. 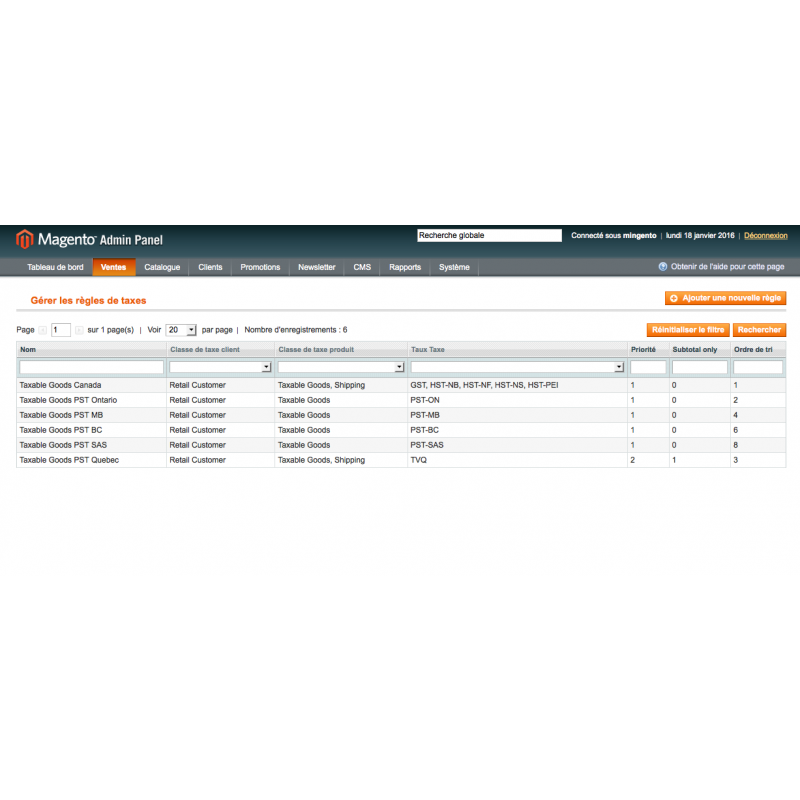 A number of business owners use the Magento platform, after all it’s largely considered the industry standard. But many also have difficulties with its Products Catalogue Management System and find it a little confusing and cumbersome to use. Mallea makes things a whole lot simpler, giving you the ability to retrieve product information and edit that content with ease. That includes updating product descriptions and managing bulk changes to pricing. 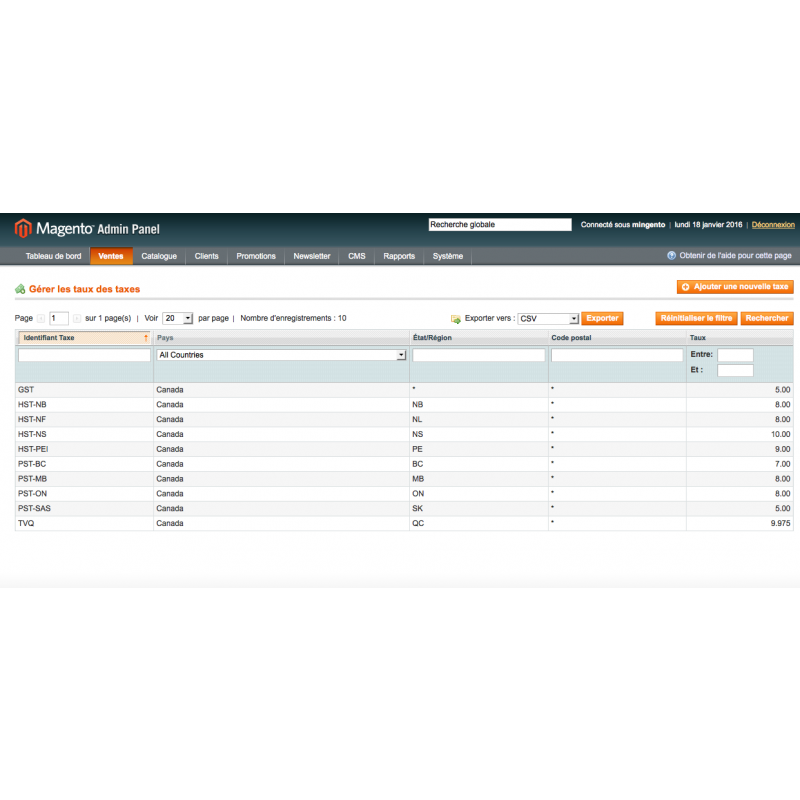 The software sits on your own server so you don’t have to worry about loss of access when you most need it and it is linked to your Magento login preventing any unauthorised access and making sure you stay secure. In short, Mallea makes life for online shop owners a whole lot easier. If you are a Magento user there may well be a number of processes that you do on a daily basis that you would like to be quicker or simpler. Mallea’s excel-style spreadsheet gives you the opportunity to edit products and add new ones, whether you are sat in the office or at home on your tablet in front of the TV. 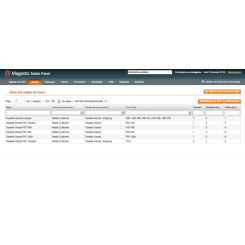 A 2 way sync with the Magento database means that transferring data is as quick and efficient – changes made on Magento are immediately reflected in Mallea and vice versa. 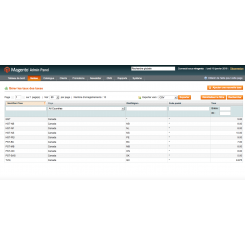 The secured connection which lies behind your Magento login password means that your online business is protected. You can load different store fronts, create new categories on the fly and edit mass product information with greater ease.